I was compelled last week to reach out to Sydney Lea––Vermont’s current Poet Laureate––as three short essays of his, “Surviving Romance,” appeared in the spring issue of Traveltainted (Turtle Point Press) and were so beautifully rendered, I was moved to get his contact information and lavish praise. Upon receiving my short note, Mr. Lea’s gracious reply was almost as memorable as the essays themselves, and I made a mental note that the next time a piece of literature, or any art for that matter, is similarly affecting and access to its creator within bounds, I should not hesitate: if you feel something, say something. 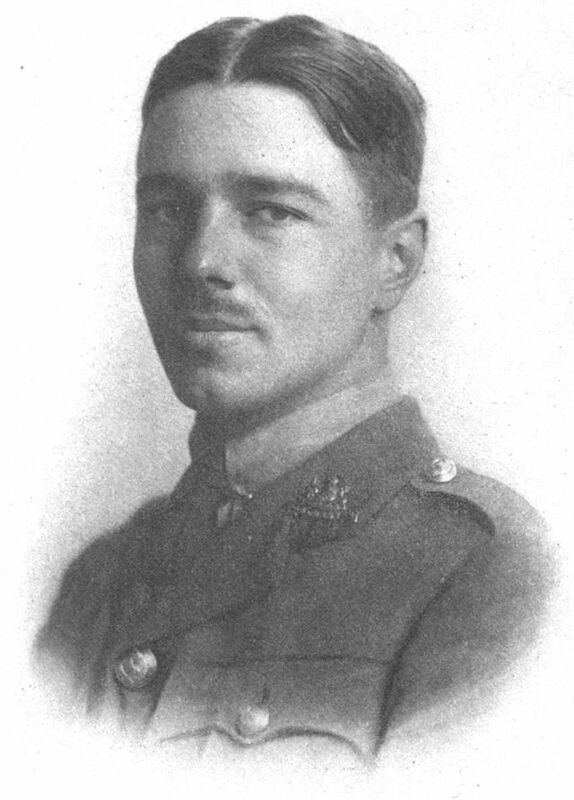 Wanting to give back something to Mr. Lea, I forwarded Wilfred Owen’s, “The Last Laugh,” the Poetry Foundation’s ‘Poem of the Day’ from a few weeks ago, saying how utterly swept I was and remain by the poem. Mr. Lea was quick to respond, saying how brilliant a poet Wilfred Owen was, and just as quick to suggest that I “look up ‘Dulce et Decorum Est’ by Owen to have your heart broken.” “Dulce et Decorum Est is considered to be the best known poem among World War I poetry; a poem I should have known and read, but didn’t and hadn’t (‘Embarrassment of the Day’). The Bullets chirped—In vain! vain! vain! Indeed, both poems are devastating. Now, if I may, I'd like to dredge up the old Anne Sexton vs. Sylvia Plath debate (which for some, yes, is not a debate). In this debate, let me say that I am firmly in the Plath camp. But if “The Last Laugh” is Owen as Sexton and “Dulce…” is Owen as Plath, as stretched and forced this comparison may be, “The Last Laugh” has my vote. Original blog from The Best American Poetry, April 2, 2014. Howard Altmann's second poetry collection, "In This House," was published by Turtle Point Press in 2010. His poems have appeared in Little Star, Poetry, Slate, The Yale Review and elsewhere. A Montreal native, he lives in New York City. Howard was featured in North American Review's issue 299.2, Spring 2014.